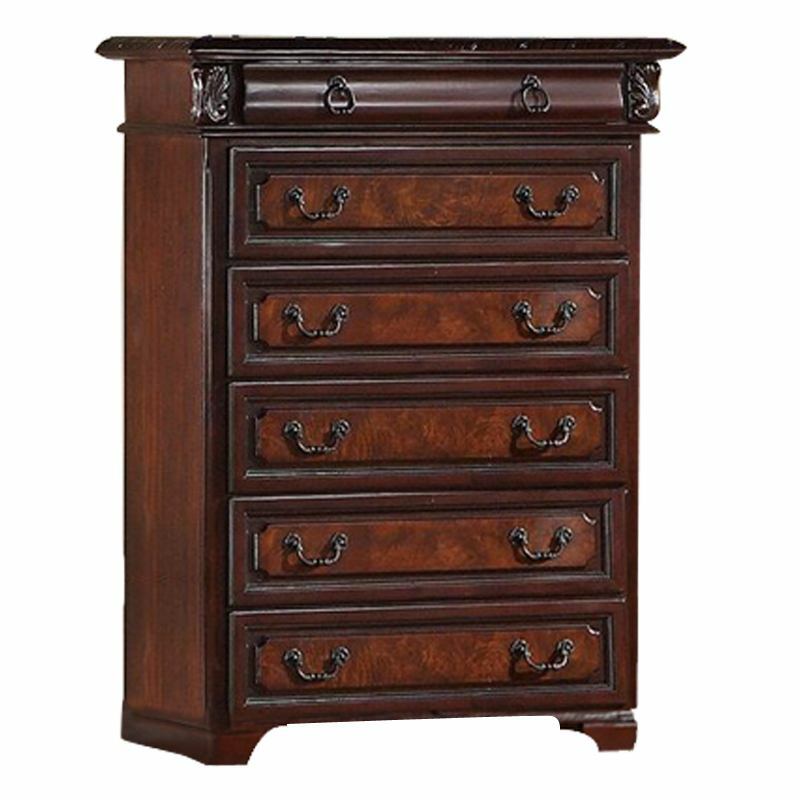 Neo Renaissance Collection brings an exquisite traditional European Renaissance style to life in collection of fine home furnishings. 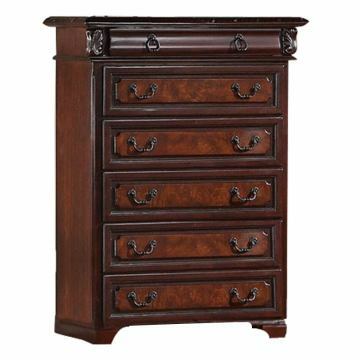 Constructed from select 100% hardwood solids finished in a rich dark walnut, this collection features intricate carved detail, thick moldings, curved beveled glass doors, ample amounts of storage space and media storage. A collection that will sure to last a lifetime. This Neo Renaissance Collection item features a video.